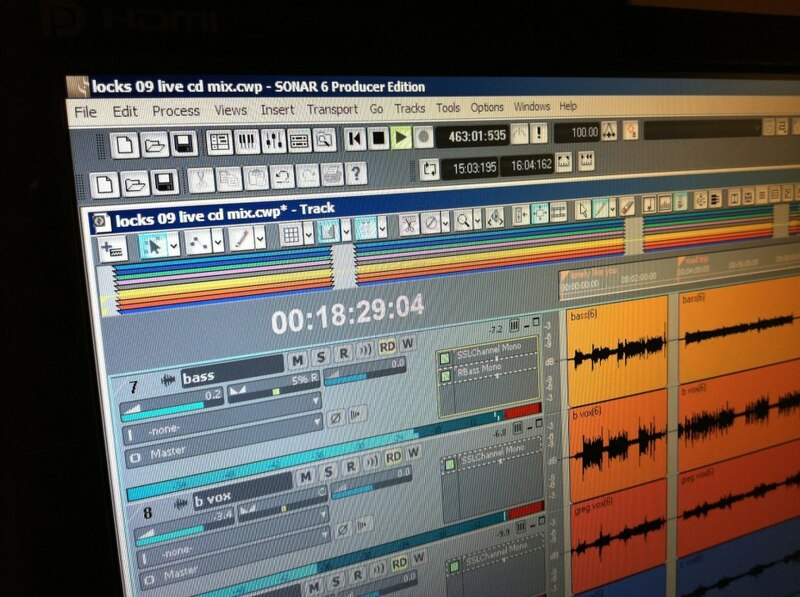 We’re brushing up the final mixes for our live album. It’ll include a dozen of so tracks from across our past 4 albums, all recorded live at various locations we frequent. We’d like to think of it as scrapbook of sorts, a collage of some great memories playing out for you. Hey, every band needs a “Greatest Hits Live”, don’t they? Next show is on Jan 26 at Mickey Finn’s in Victor, NY. We’re also happy to announce a couple of dates at Sticky Lips Juke Joint in Henrietta, one of our fav rooms. We’ll see you there on Feb 22.